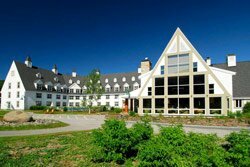 Welcome to Gîte du Mont-Albert, a magnificent, comfortable four-star hotel. 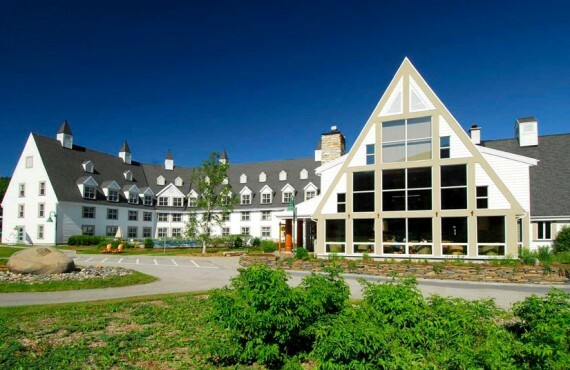 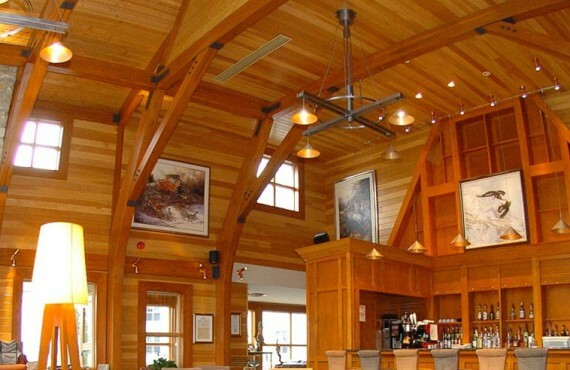 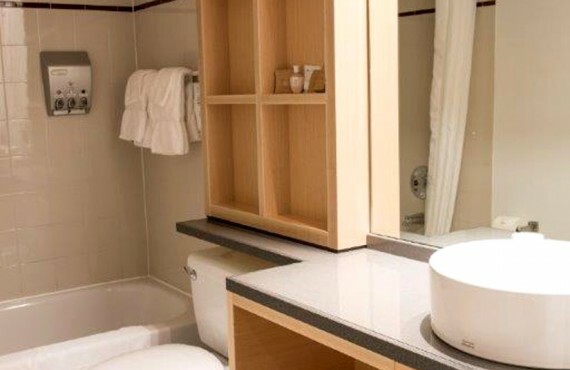 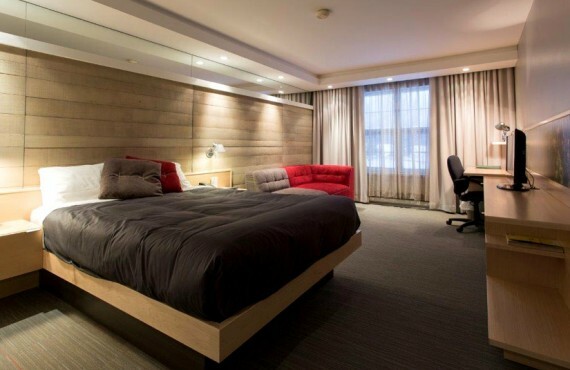 Located in the mountains, in the heart of Gaspésie National Park, the hotel is renowned for its fine local cuisine, its unique decor and its warm hospitality. 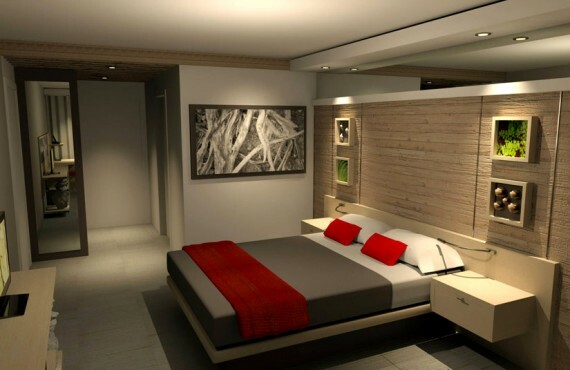 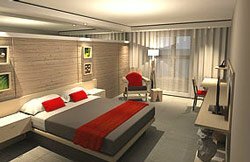 Enjoy the comfort of the rooms with their spectacular view of Mont Albert. 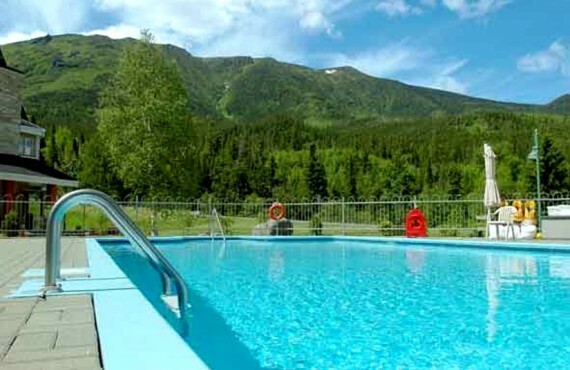 The picturesque ambience and mountain atmosphere of this generous natural environment will make your stay at Gîte du Mont-Albert a moment of pure happiness. 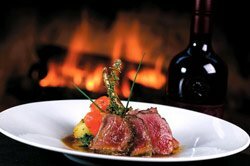 Before sitting down to dinner, have a cocktail at the hotel’s bar, where you can share the day’s experiences with other guests or simply relax by the fireplace or in the solarium, which offers a splendid view of Mont Albert. 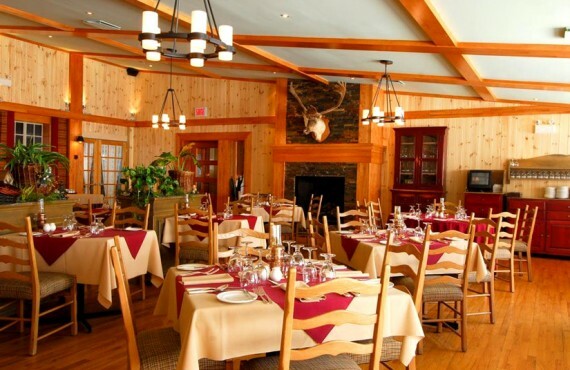 The hotel dining room offers fine gourmet dining featuring regional ingredients such as Gaspésie smoked salmon and lamb. Chef Yvano Tremblay invites you to sample his divine dishes in a warm and relaxing atmosphere. 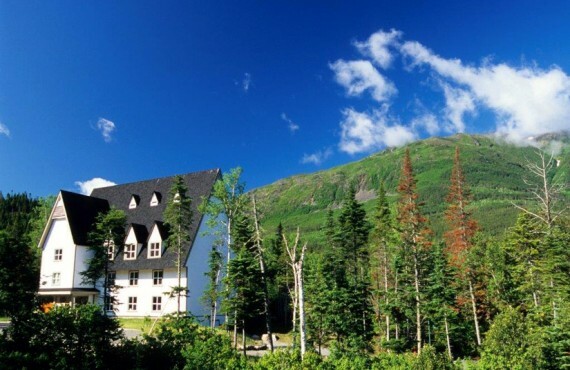 Gîte du Mont-Albert Hotel is set in the heart of a unique national park that offers a vast array of activities. 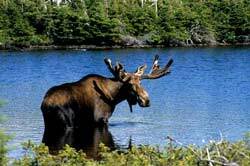 Whether you are an expert or beginning hiker, an eternal contemplator or an experienced naturalist, Gaspésie National Park will meet your expectations.